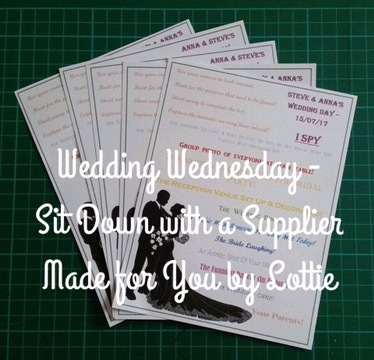 This week for the Sit Down with a Supplier series, I’m chatting to Charlotte, owner of Made for You by Lottie. 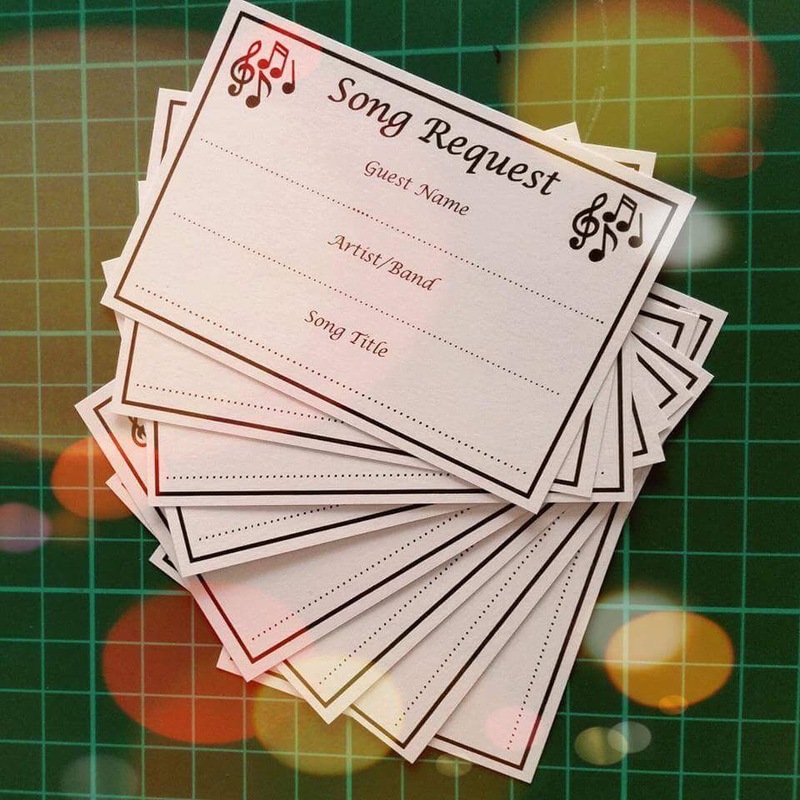 I’ve been planning my own wedding (for October this year) and I made so many bits and bobs for it, my family & friends told their friends about what I’d been making and initially I was doing “odd jobs” for people I’d never even met! I had such positive feedback (and payment!) that I was encouraged to start up my business and make a go of it and “Made for You” by Lottie was born! I have to say, I’ve been overwhelmed with the response I’ve received already! Orders are coming in thick and fast and I’ve been speaking to lots of lovely brides (and grooms) to be! I design, make and supply a wide range of products for all milestone events; birthdays, anniversaries etc. 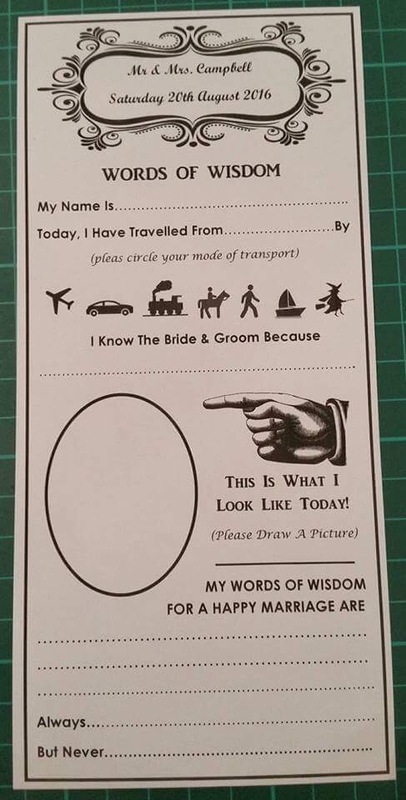 but I specialise in the wedding stationary! I work with each bride/groom to create something unique and personal to them as a couple! My aim is to help couples that want the personal and homemade touches for their weddings when they maybe don’t have the time or the materials to do so themselves! I have several set products available, but I often get requests for new and unique products that I’ve not done before and had very positive feedback! 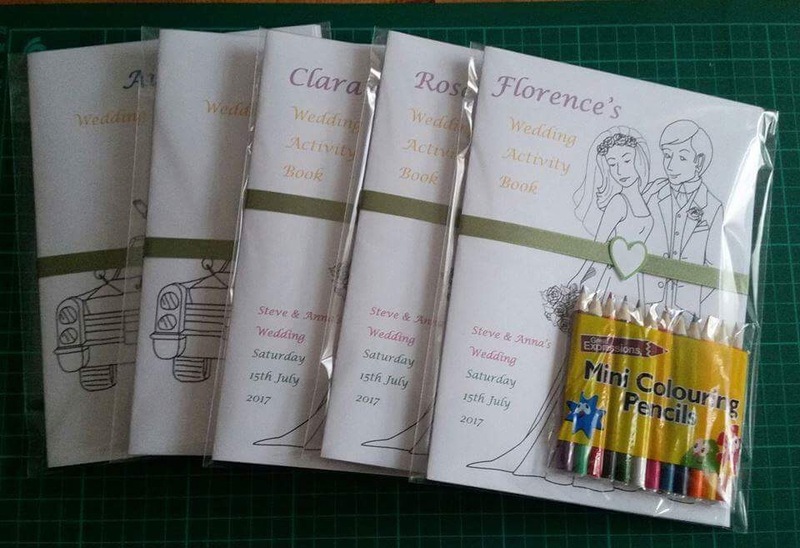 By far, my most popular product at the moment is my ‘personalised activity packs’ for the younger wedding guests! – All books are changed to match your colour scheme, theme (if you have one) and even include a personal message to your guests! My top tip would be to remember what’s important and to still make time for each other! As I’m still in the “wedding planning” process myself, I know how easy it is to be consumed by everything wedding related! (For the last year all I find myself thinking and talking about is weddings!) Yes, it can all be stressful and there’s bound to be an argument or two whether it be about which guests to invite or what extras and decorations you do or don’t want/need… but at the end of the day, remember WHY you’re putting yourself through this stress, it’s all leading up to the moment you marry the love of your life! So don’t let the “stress” drag you both down! Take a time out every now and then, even if it’s just for 10 minutes just for the 2 of you and talk about something other than the wedding! Also, LISTS! I’ve always had a slightly unhealthy obsession with lists but I have to say I never would have got my fiancé and I so organised with all wedding planning without them! From the moment we started planning down to the schedule of the actual day… I have a notebook FULL of lists! I enjoy working with each bride/groom to be, getting to know more about them and their wedding! No 2 orders of mine have been the same, I get to use different colours, themes, names etc. which means it never gets old for me! With some of my customers, even after I’ve completed and sent out orders, we still talk every now and then and update each other on our planning and occasionally have a rant about any frustrations we have! I’ve always said it’s nice to talk to other brides to be, that are going through the same things that you are… sometimes I feel bad for my friends having to listen to me go on about it! What are the trends for 2016-17? From all the orders I’ve done so far I have to say my most popular theme is “vintage”. Using a lot of pale pinks / peach colours with hessian and twine! Not going to lie, I also have a fair amount of hessian in my own wedding and I love it too! From what I’ve been told by my friends/family and even my own wedding coordinator, an awful lot of “keepsake” wedding favours are never actually taken home by guests and are all cleared up by the staff at the end of a wedding; however if you do want to give your guests a little “thank you for coming” favour then something to eat or drink (like sweets/chocolates/shots) goes down a treat! That way your guests generally eat/drink whatever it is you’ve given them at the wedding and you won’t have wasted your money on trinkets that will just gather dust in a box after your wedding! I grew up in Ashford, Kent and I always dreamed of either getting married in “The Imperial Hotel” in Hythe where I watched my mum marry when I was a child, or somewhere fancy like “Eastwell Manor” or “Leeds Castle”. However, I now live in Northamptonshire and I met my fiancé here! He wanted to get married locally as his family are nearby and he grew up here, at first I was a little disappointed as I would’ve liked to get married in my hometown, but I soon realised that my life is now in Northants with him and I have some very close friends here too and that’s what mattered, my family and friends from Kent will travel up for a day or two for the wedding and they’re more than happy to do so! 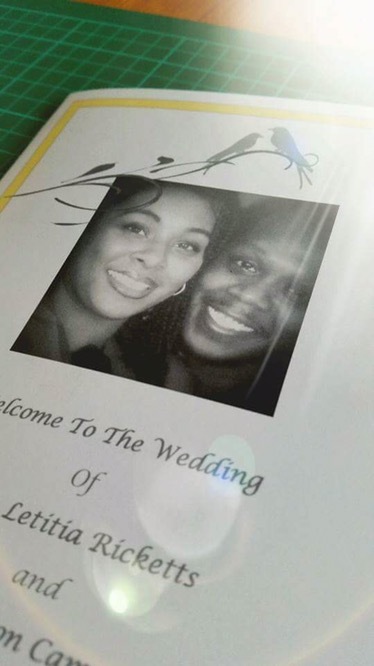 We looked at several different venues, and eventually we both fell in love with the same venue! And at the end of October we will become Mr & Mrs at that very place!! Thanks Charlotte! You can have a look at Charlotte’s lovely creations over on Facebook here.